DivvyCloud provides cloud service management software for large enterprises. It makes cloud computing easier with automation of security, compliance and cost optimization processes across public and private clouds. Founded in 2013, DivvyCloud is a private cloud management platform (CMP) company. Its highly skilled and experienced team have created a cloud automation solution for public and private clouds. The software is designed for large enterprises who require policy automation for cloud infrastructure. DivvyCloud improves cloud security, reduces client costs and maintains operational agility for its clients across a virtual environment. DivvyCloud provides close to real-time identification of any change of state in a client’s cloud services. It compares those changes with policy and takes action automatically. It is a leading solution for hybrid-cloud compliance. The DivvyCloud founders come from work at gaming company Electronic Arts, bringing with them experience of managing thousands of servers across multiple countries in a hybrid-cloud environment, serving millions of paying customers. Their vision was to create cloud management platform with automation technology to provide a consolidated view and automation framework to make the control of such resources easier and more secure. 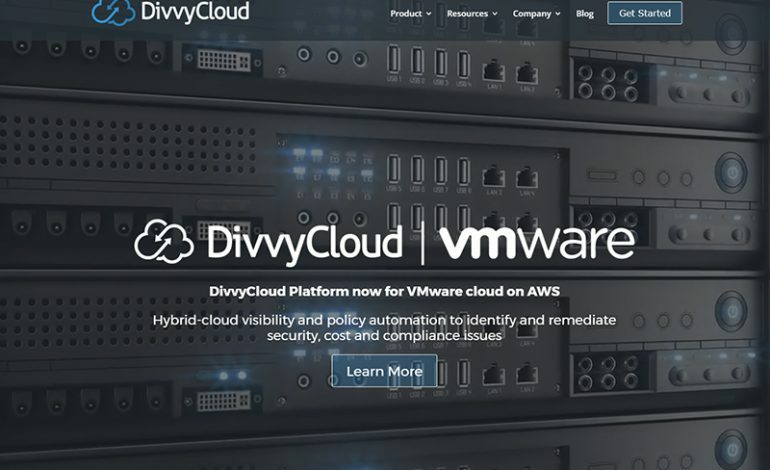 DivvyCloud could be a a great choice if you need cloud service management software that delivers visibility, active policy enforcement and operational control of multiple public and private IaaS cloud services for enterprise.